Last night, YES was featured on KOMO News in an investigative piece on Juuling/vaping. Reporter, Molly Shen, did a wonderful job sharing information about Juuling to parents and teens, while representing YES well. YES’ very own Cathleen Leader did great, encouraging parents to talk with their children. Also Alex Edwards, who you may recolonize as our 2018 client speaker at our Invest in Youth Breakfast, did a wonderful job sharing a student’s perspective on the issue. If you have a moment please watch the short 3 minute segment and, share with your friends and families. BELLEVUE, Wash. — The Food and Drug Administration is now cracking down on a popular e-cigarette brand. And even if you haven’t heard of JUUL, chances are any middle or high school student in your life knows exactly what it is. Teenagers are using them in school parking lots, bathrooms, even classrooms. “It’s the new high school thing. Everyone’s got the JUUL,” said Jordan Woods at Rain City Vape. Woods says he regularly kicks teens younger than 18 years old out of the store and confiscates fake ID’s. 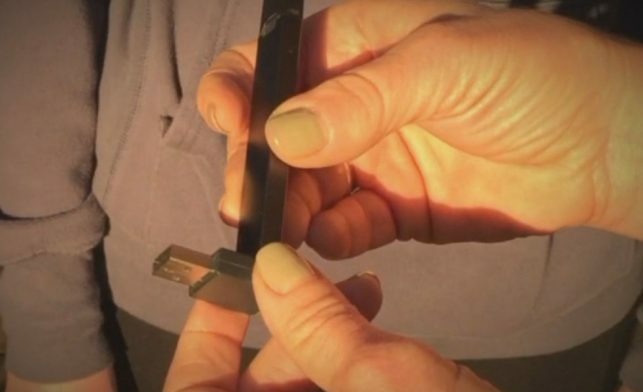 The makers of JUUL say it’s supposed to help adults quit smoking. But teens are a driving force behind JUUL’s popularity. “It’s incredibly prevalent in the schools,” said Officer Jeff Borsheim of Bellevue Police. He’s the school resource officer at Bellevue High School, but says vaping devices are showing up in middle schools, too. The JUUL first hit the market in 2015, and already accounts for more than half the e-cig sales in the country. View the complete story at KOMO News.